Ngani is a Pittsburgh native who is passionate about equitable policies, economic justice, and healthy communities. 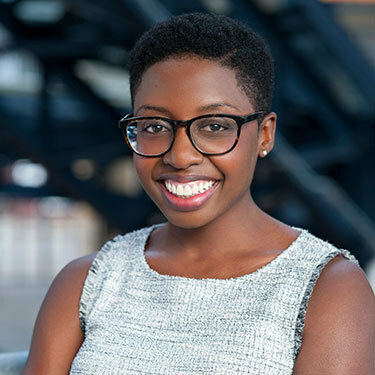 Before joining Traffic 21 as the Women in Transportation Fellow, she held positions at some of Pittsburgh’s most influential non-profits including the ACLU of Pennsylvania, and the Black Political Empowerment Project. Most recently she served as the communications manager for Bike Pittsburgh, a bike and pedestrian advocacy organization. In August, Ngani was named one of Pittsburgh’s 40 under 40. In her free time, she loves biking, drinking dark beers, and playing bocce.